This is the third book in the series, and whilst it stands well on its own, you will get to see how two of his siblings find their true loves – and there are some parallels. Owen disappeared out of Eden's life ten years ago, but now wants back in. The chemistry is most definitely there, but the trust is missing. The one time that she gave in to it, a truly tragic event marred the evening. Eden stayed in their home town and is now trying to discover who is setting fires which have the power to destroy it. As the danger grows, I could not believe that neither of them takes more care – Eden in particular seems to want to tempt fate to end her life. This is quite ironic as she has decided that she no longer believes in fate. As in many books, there were times when they could have just said something, but no, they only thought it instead! Grrr, but it built up the drama, and gave the best result at the end. Another small town love story that Melody Anne has imbued with her matchmaking magic. Owen is a firefighter who is trying to save his own town. There is an arsonist who is causing chaos in his town and he's determined to figure out who it is and why. But Owen is also there because he ran away years ago and left behind his heart. Owen's character, for me, was somewhat weak. He lacked true development for me. He was mainly surface tough and there wasn't enough meat to his character. I wanted his reasons for leaving behind everything and everyone he knew to be more significant as well. His belief that he was doing something worthy was lacking conviction throughout the story. Then you have Eden. She too was lacking in development and substance. Her reasoning for shying away from people was that "everyone leaves her." But she also isn't great at seeking people out who would be there for her. While she's doing her job, she has to interact with Owen, the man who broke her heart years ago. She holds a deep hatred/love for Owen. Her character is more what I would expect from a young adult story. Overall, while I enjoyed the mystery aspect of the story, the romance story was lacking for me. I really wanted to connect with their story, but overall, it was too young adult. 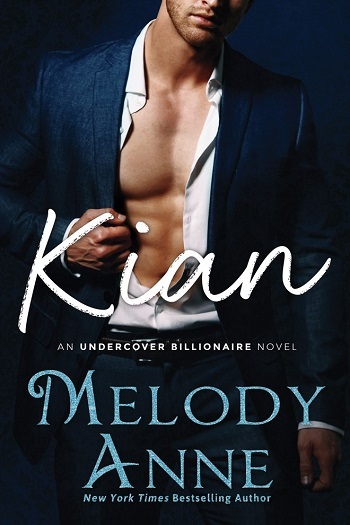 For reviews & more info, check out our Kian post. For reviews & more info, check out our Arden post. 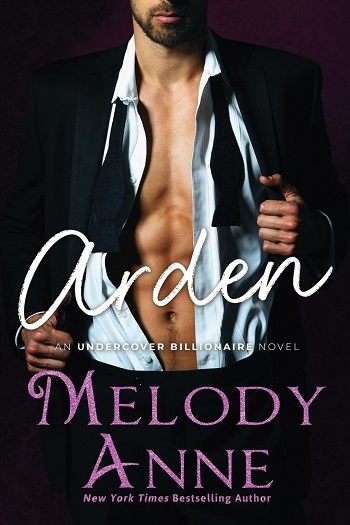 Reviewers on the Wicked Reads Review Team were provided a free copy of Owen (Undercover Billionaire #3) by Melody Anne to read and review.